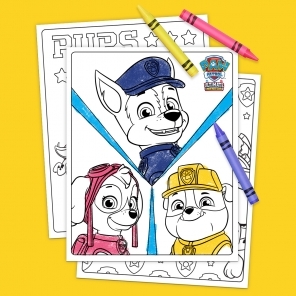 Gift ideas and toy suggestions featuring your child's favorite Nick and Nick Jr. friends. 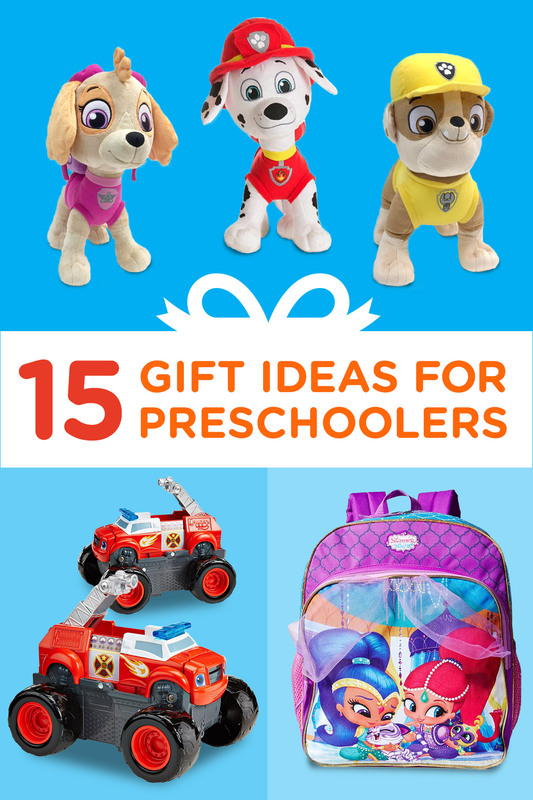 Ever find yourself scrambling for last-minute birthday gift ideas that your little one will love? We know how you feel. Check out fifteen of our favorite birthday gift ideas that will make shopping for that special something a cinch! 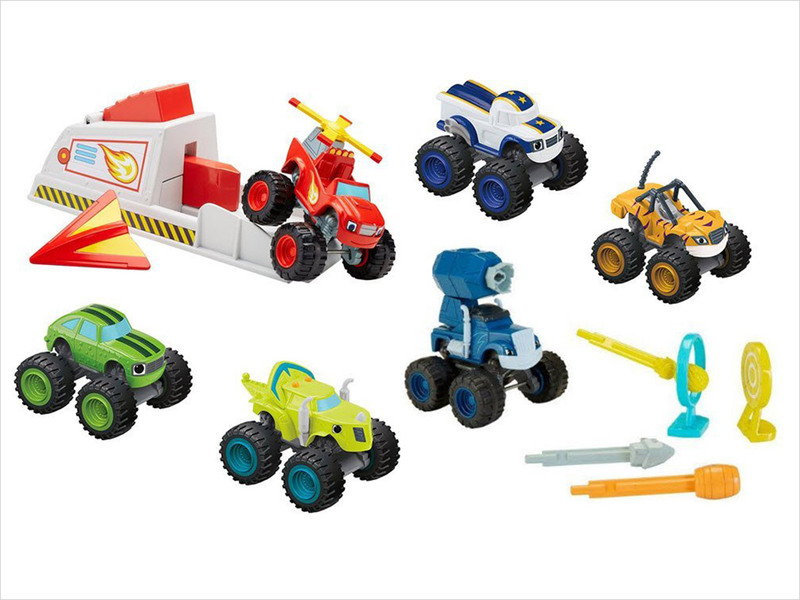 Get ready to race and rumble across the finish line with this Blaze Gift Pack, which features six of our favorite cars from the show, as well as a Blaze Transforming Launcher! 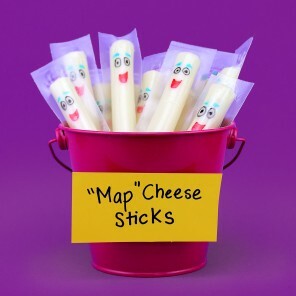 Perfect for your Blaze lover’s birthday celebration. 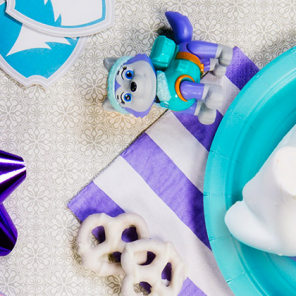 Make your preschooler’s big day a little brighter with their favorite magical duo! 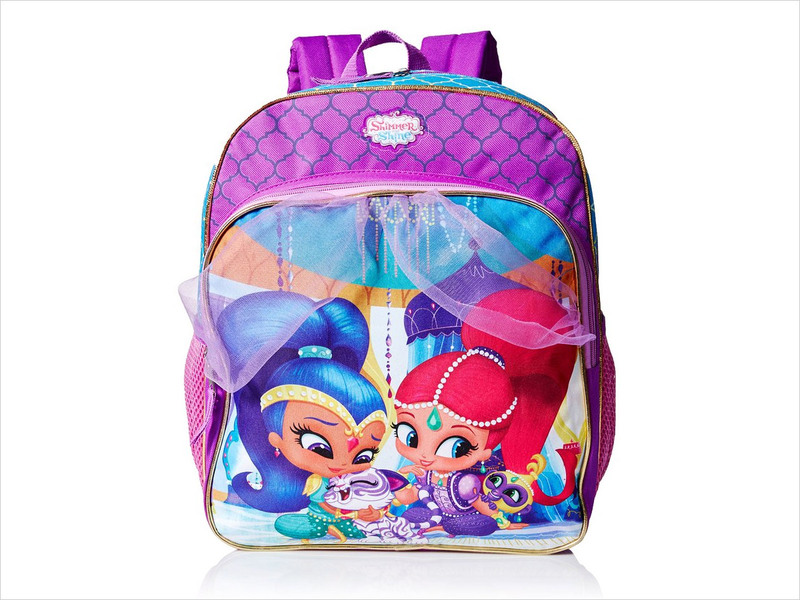 This Shimmer and Shine Backpack will dazzle with its glittering colors and applique curtain! 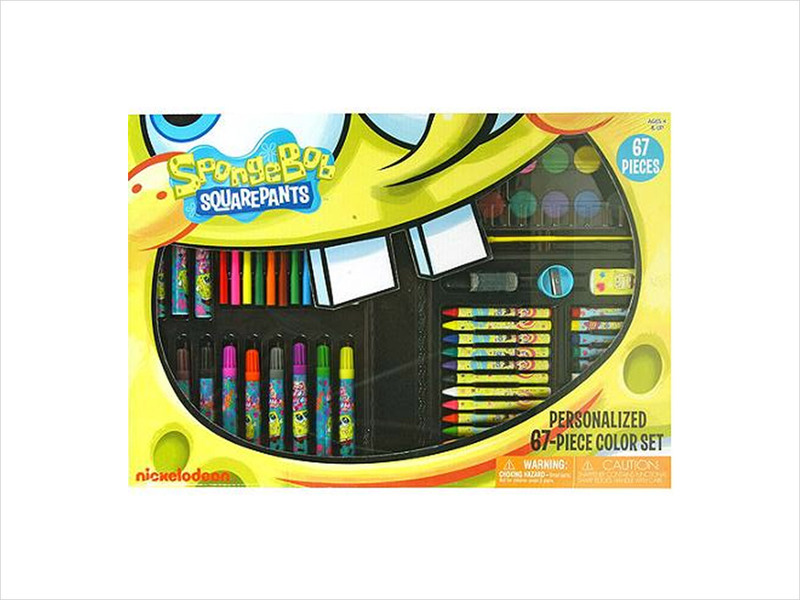 This 67-Piece SpongeBob Stationary Set contains markers, crayons, oil pastels, and everything else your preschooler needs to doodle like an underwater pro! Half Shell (Needs updated link and description) Booyakasha! 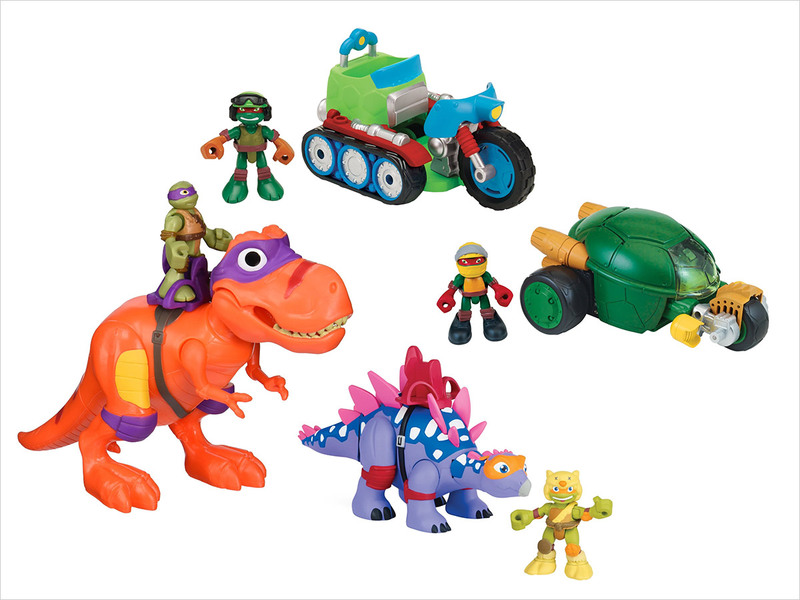 If your little one loves TMNT, these Half Shell action figures will make a shell-tastic birthday gift! 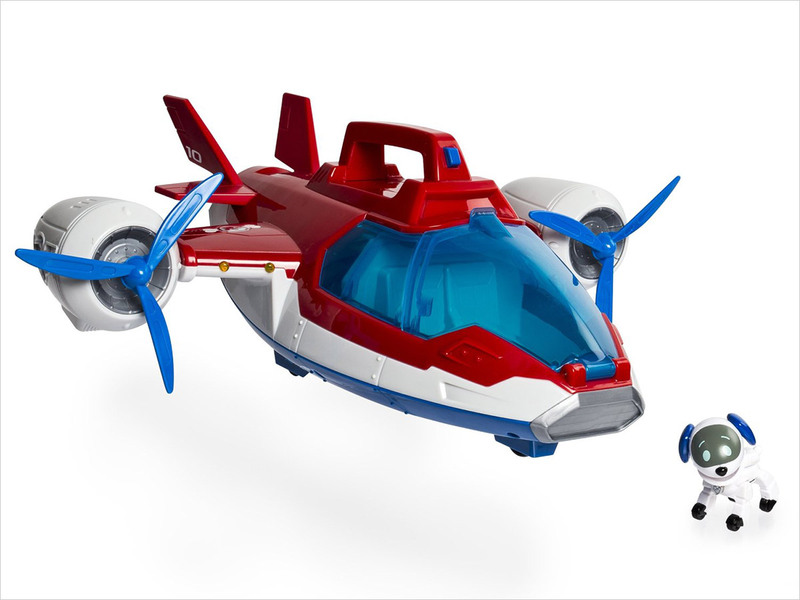 Your Paw Patrol lover can become a hero for their birthday with the Lights and Sounds Air Patroller Plane! 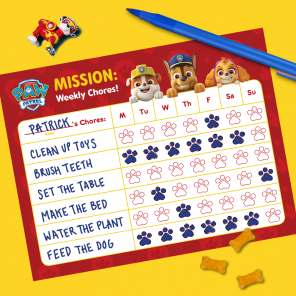 It features everything your preschooler needs to pilot their very own rescue mission! 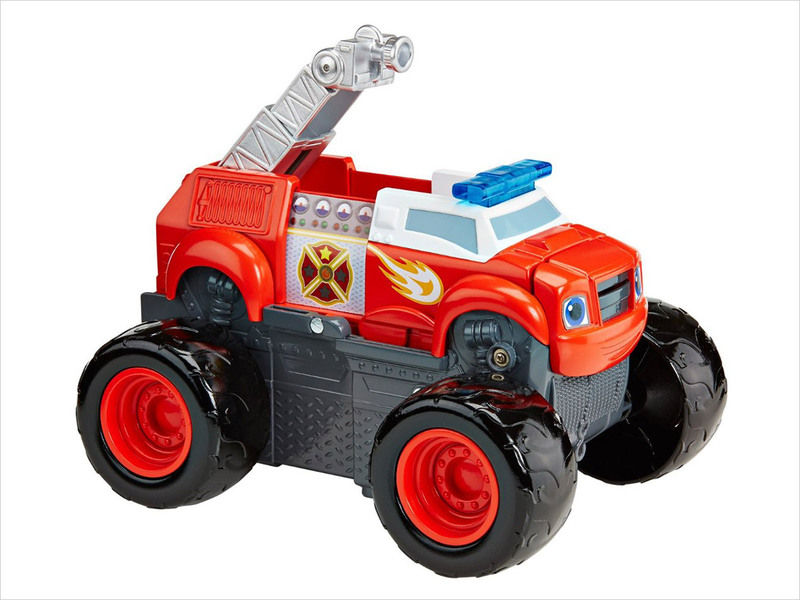 With two-in-one transforming capabilities and over 25 specialized sounds, this cool Blaze Fire Truck is a must-have for any Axel City hero or fan. 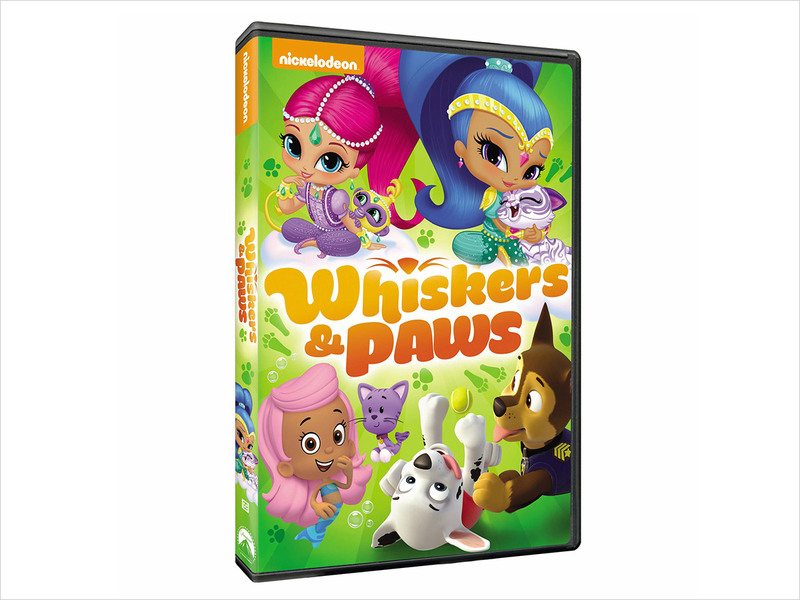 Your preschooler will give a big round of a-PAWS for this collection of Nickelodeon favs, which includes episodes of Shimmer and Shine, Bubble Guppies, and Paw Patrol! 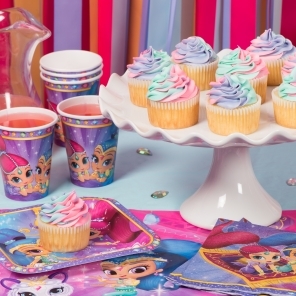 Fun tip: open presents early so you can play favorite episodes during the birthday party! 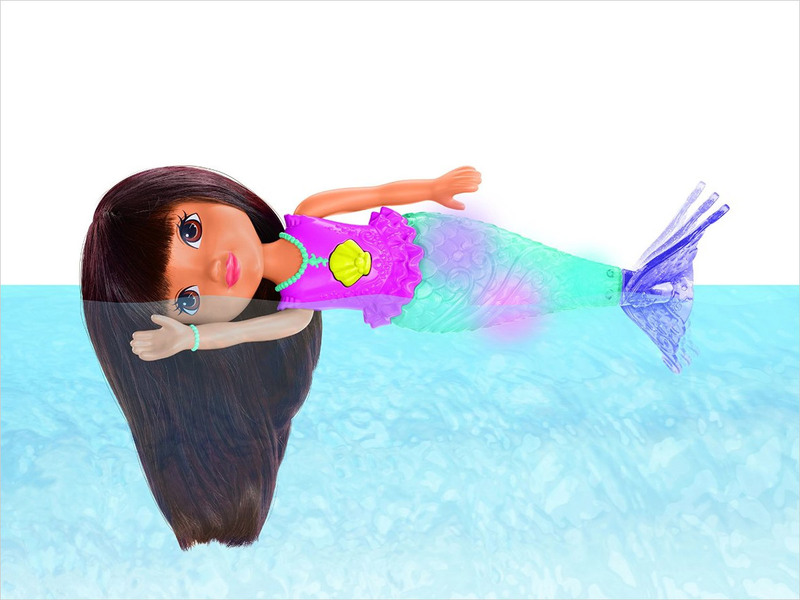 Help your little one dive into Dora’s world by gifting a Dora and Friends Mermaid Doll! This sparkling doll swims in water and has a sparkling tail that sparkles, so you can be sure that bath time will always be an underwater adventure! 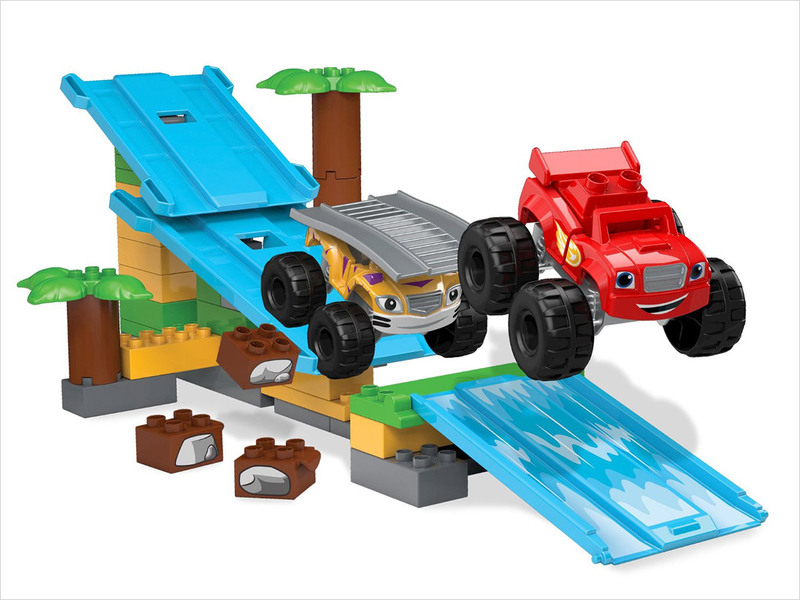 It’s a jungle out there—with this wild Jungle Ramp Rush set from Blaze and the Monster Machines! 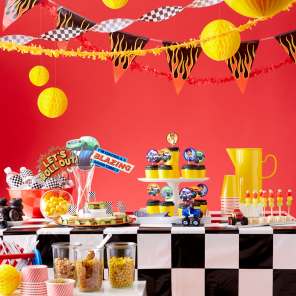 Now your preschooler can create their very own jungle at home with Blaze and Stripes! 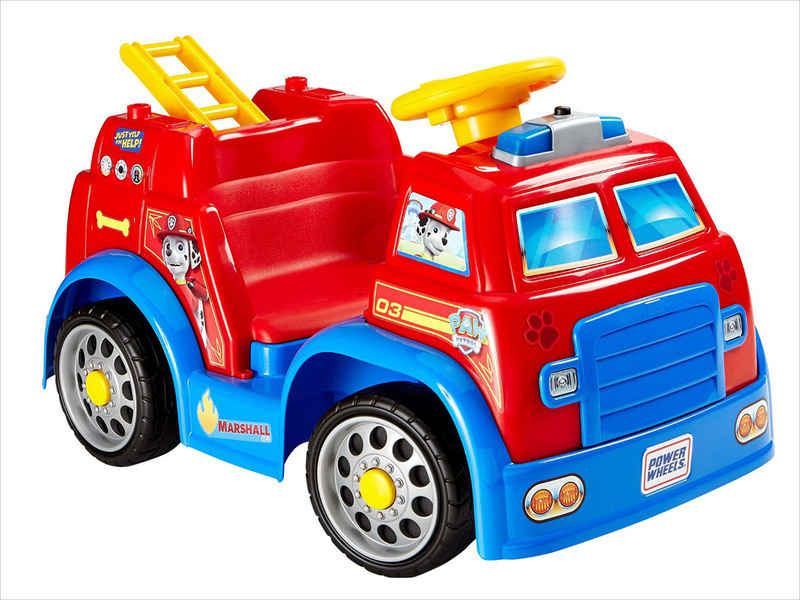 Your preschooler will be ready for any rescue mission with this drivable PAW Patrol Fire Truck, with realistic lights and sounds! 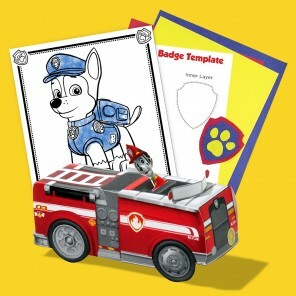 Watch your preschooler blaze by this year on an awesome set of wheels! 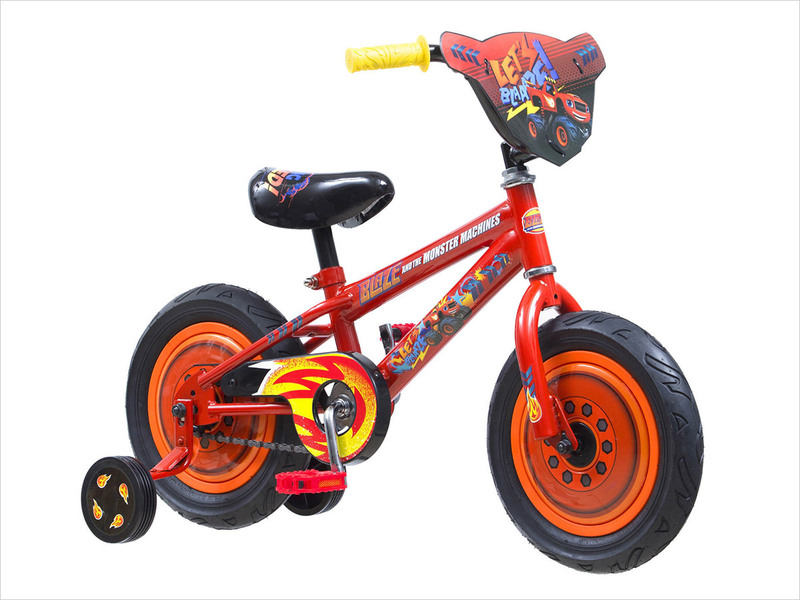 This Blaze Bicycle is the perfect gift for an adventurous Blaze fan. 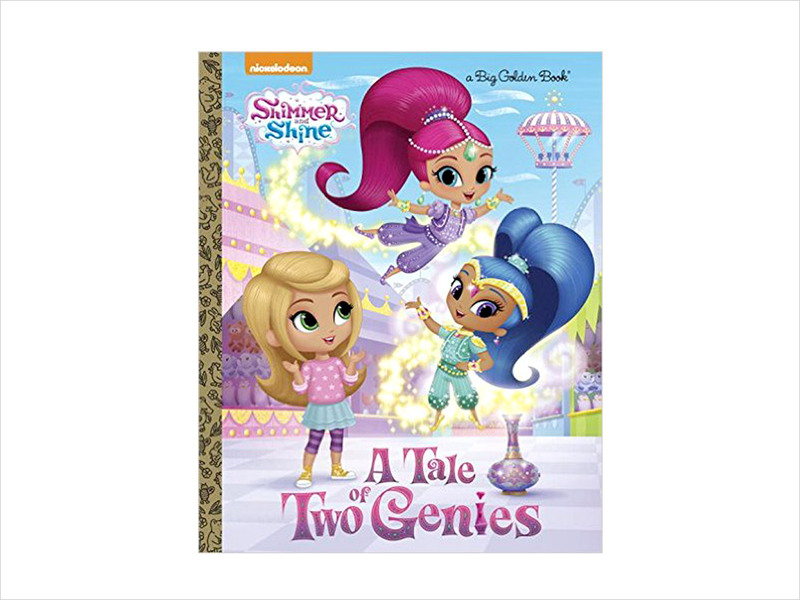 If you’re looking for stories that will transport your little ones to wondrous new places, look no further than these Shimmer and Shine books! 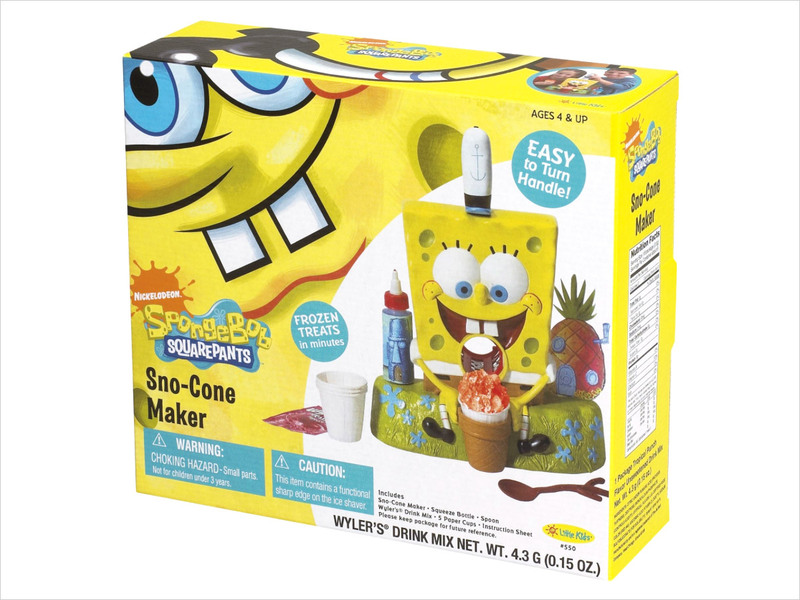 For kids with summer birthdays: the SpongeBob SquarePants Sno Cone Maker has everything you need to make your own sno cones and cool off under the summer sun. 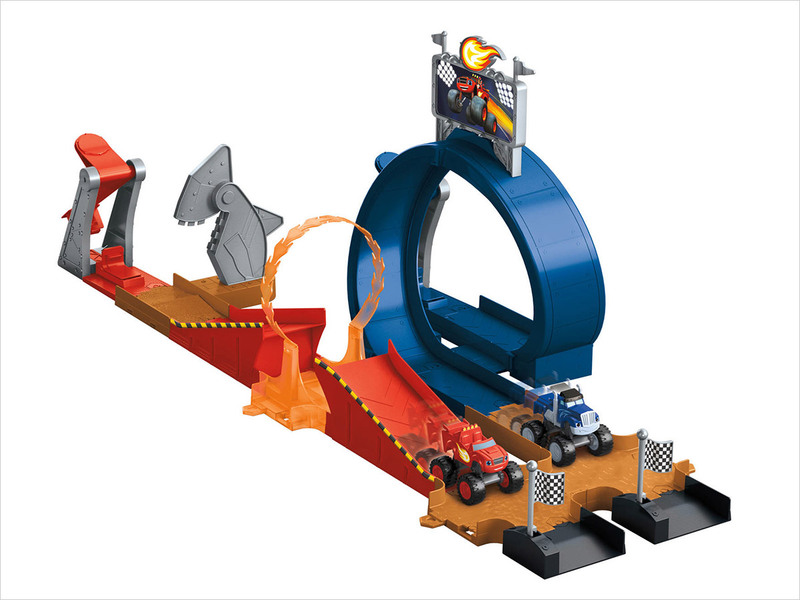 Set this Blaze Monster Dome Playset up before your preschooler’s party so guests can race with Blaze and Crusher throughout the day! 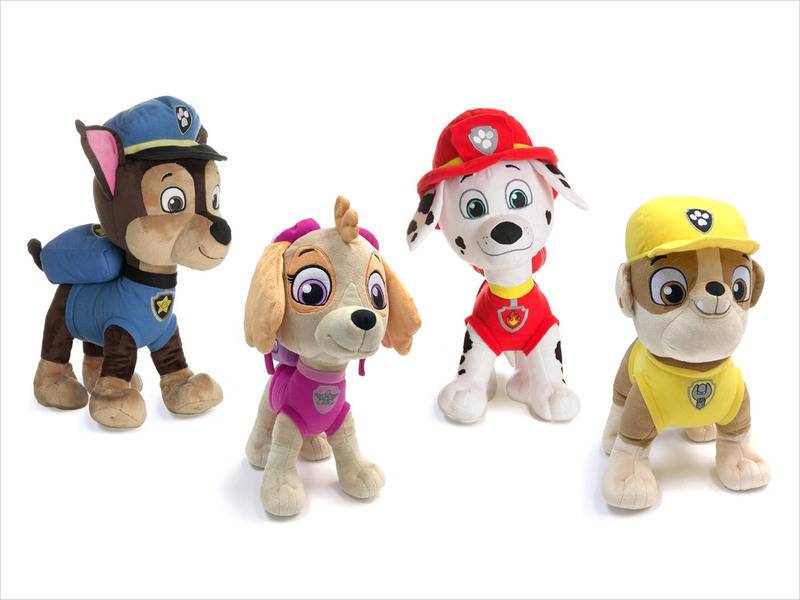 We’re on a mission—to hug these adorable PAW Patrol Cuddle Pillows! Whether your little one is a Chase, Rubble, Skye, or Marshall fan, these pillows will make your child’s birthday celebration unforgettable.